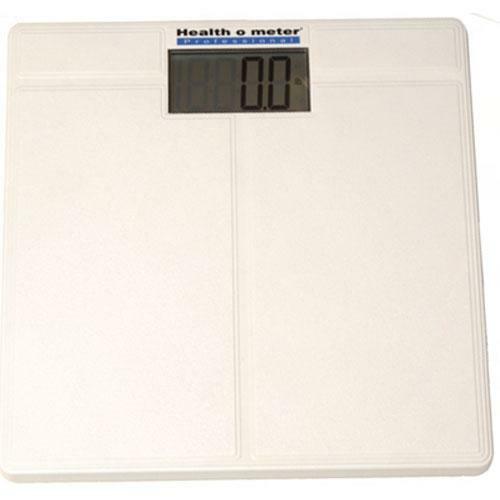 Health O Meter 800KLS Professional Home Care digital scales are lightweight scales that pack a serious punch. The 1.5" LCD display will give a clear reading up to the weight limit of 397 pounds. Extra functions include an auto-zero, auto-off, and LB/KG switch.